Let the good times roll! 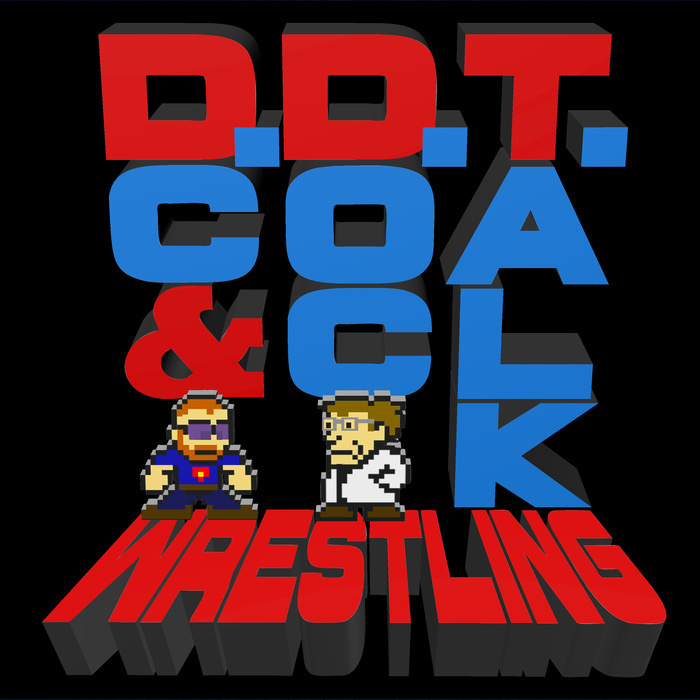 DC and Doc talk about their favorite WrestleMania matches, discuss why they like WrestleMania as a spectacle, speculate about Shawn Michaels return from retirement, and retire an bad joke about Seph Wowins. All this and your emails, of which there are plenty!